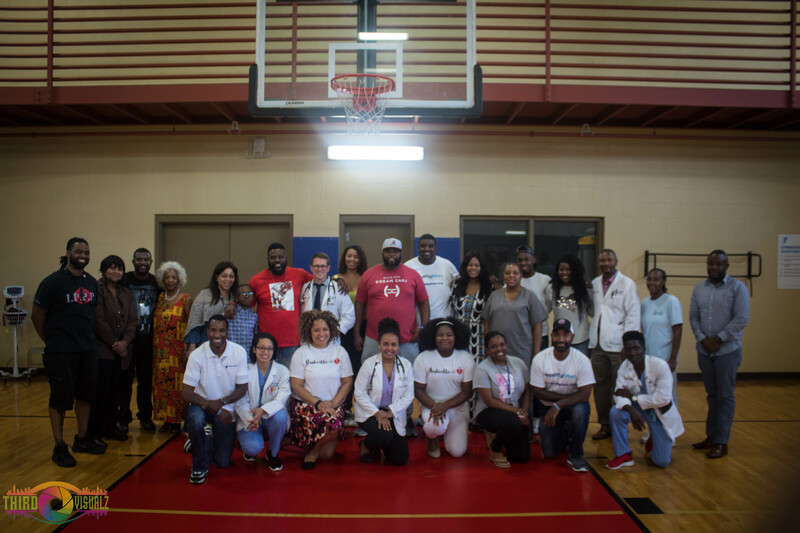 IPPP was proud to announce the 2nd stop on the “Healthy Man Health Fair” tour with special thanks to our sponsors The Northwest YMCA, Meharry Medical College Salt Wagon Clinic, Jason Ridgel, and Music City Dream Cars. We want to say, “Thank You” and we hope that you found the conference informative and worthwhile. The primary goal of this conference was to empower men to take control of their health. We believe that our diverse and dynamic speakers, sponsors/vendors provided in-depth insight, as well as, actionable and practical tools of engagement models, methods and resources in key areas of healthcare, personal investment, education and outreach.